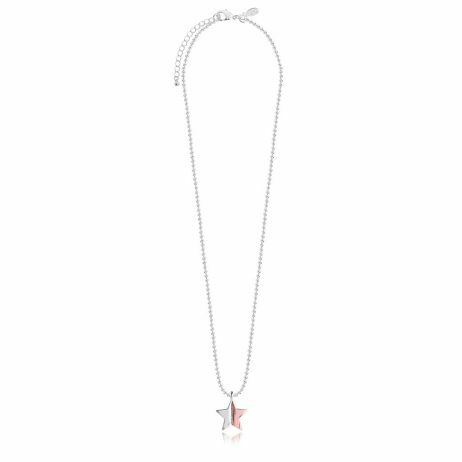 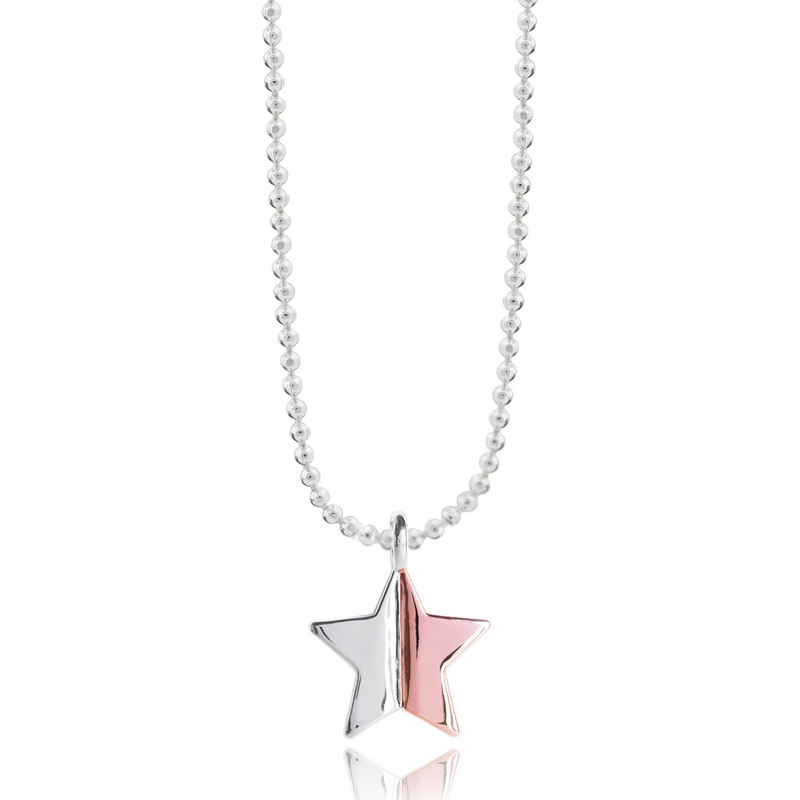 Wrap yourself up in stars this season with the brand new bi coloured star necklace from Joma Jewellery’s Astra collection. 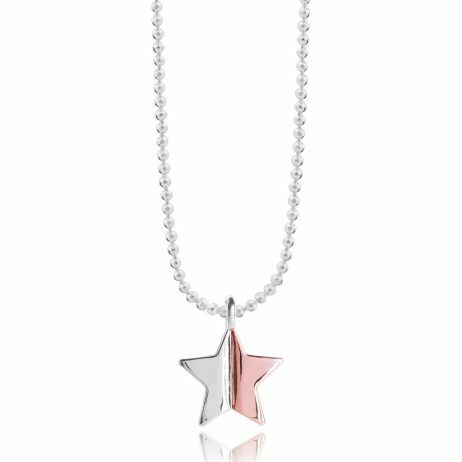 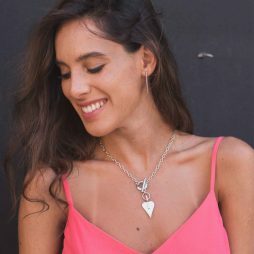 This beautiful shining rose gold and silver plated star pendant falls from a sparking facetted mid-length chain creating the perfect cosmic piece. 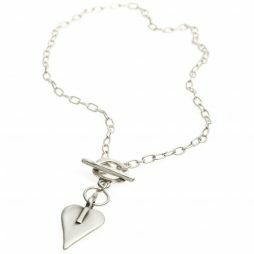 Presented on a branded Joma Jewellery hang tag and perfectly packaged in a gorgeous, white gift bag tied with a silk bow and gift tag from Lizzielane with Free UK delivery on all orders. 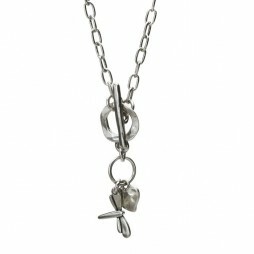 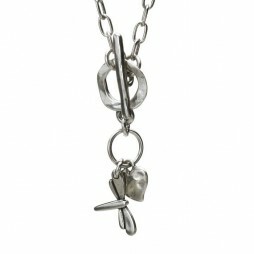 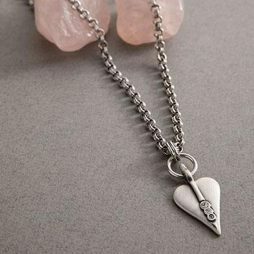 Necklaces, Joma Jewellery, The BIG SALE.